Bridgeport, CT – (May 22, 2017) — Family ReEntry, a nonprofit leader that assists families affected by the criminal justice system, today announced the appointment of three key new board members, who will help guide the organization on its program expansion and advocacy efforts. Carlah Esdaile Bragg, David Light and Christian Morris have accepted nomination to serve on the Family ReEntry board of directors. The commitment enlists the skills, knowledge and advisory of all activities for the organization to increase its services that restore dignity and renew families that have been impacted by incarceration and the justice system. Bragg is a lifelong resident of New Haven, CT with an understanding of local and statewide conditions, community needs and strategies. 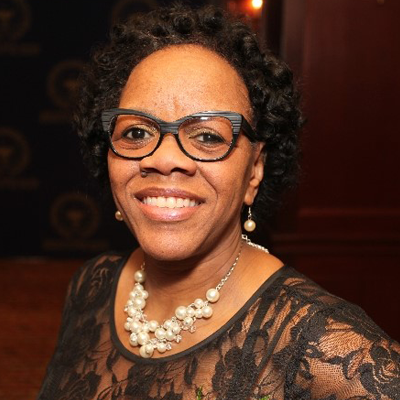 She is currently the Director of Marketing and Community Relations for Cornell Scott – Hill Health Center, Connecticut’s oldest and one of the largest community health centers in the state, providing medical, behavioral health and dental services to more than 30,000 residents. She is an advocate, holding various positions with the NAACP. Bragg also serves on the City of New Haven Fresh Start planning team, City of New Haven Reentry Advisory Committee, and the Reentry Roundtable Faith Based committee. 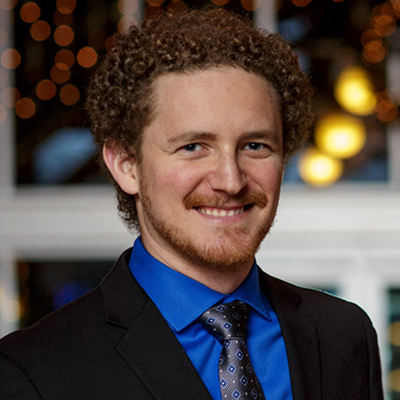 Light is a biotech scientist and entrepreneur from Branford, CT. A graduate of Yale University, David studied molecular, cellular and developmental biology. At Ion Torrent, David invented a particle that enabled the commercial viability of DNA semiconductor sequencing and helped lead to the acquisition of Ion Torrent by Life Technologies. At Life Technologies, David was Head of Chemistry R&D, and when Life Tech was acquired by Thermo Fisher Scientific, Light transitioned to Director of Product Management in order to directly handle the commercialization of the technologies that he helped develop. For the past six years, David has guest lectured at Yale where he teaches undergraduates about DNA sequencing. Light is also a founding board member of the ShuLounge of New Haven. a novel congregation catering to a vibrant and diverse community. “I’m honored to be a member of the board of directors at Family ReEntry and support its vital and impactful work, which has special meaning to me and my family, who have directly felt the effects and difficulties resulting from incarceration,” Light explained. Morris, who first consulted with Family ReEntry on strategic business planning, now brings added value to the organization with his background in technology and software business application solutions. 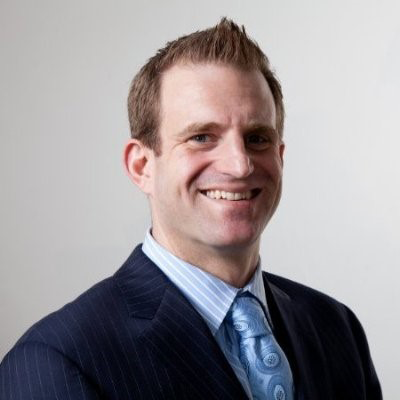 Morris is co-founder of SmartPath Labs, a technology and business advisory firm focused on new market adoption and strategic partnerships for emerging technology companies. As the former Executive Vice President of CometaWorks, Morris delivered technology solutions across financial services, healthcare, educational institutions, entertainment sectors. Previously, Morris served on the board of Sound Affects, a nonprofit organization dedicated to changing how the war on cancer is fought and financed with a mission to increase the implementation of promising new treatments by empowering individuals to directly support bio-entrepreneur’s research. Morris lives in Westport, CT.
With the assistance of the three newest members, the board of Family ReEntry seeks to advise the organization in supporting, not just the individuals who are reentering society after incarceration, but the families and friends of those individuals as they transition. Family ReEntry provides vital services to help individuals and families in the areas of prevention, intervention, diversion, in-prison and reentry.